How to find: Institute of Neurosurgery, Building 3, 5th floor (see Map and Institute scheme). 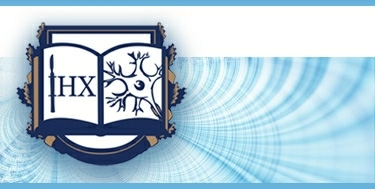 The department was founded in 1966. 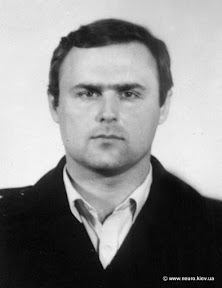 Its former heads include: L.Dukhin (1966–1984), P.V.Spasichenko (1984–2011). – implementation of a method of cerebral local hypothermia. – development of therapy methods of intensive for neurosurgical patients with pyoinflammatory complications.